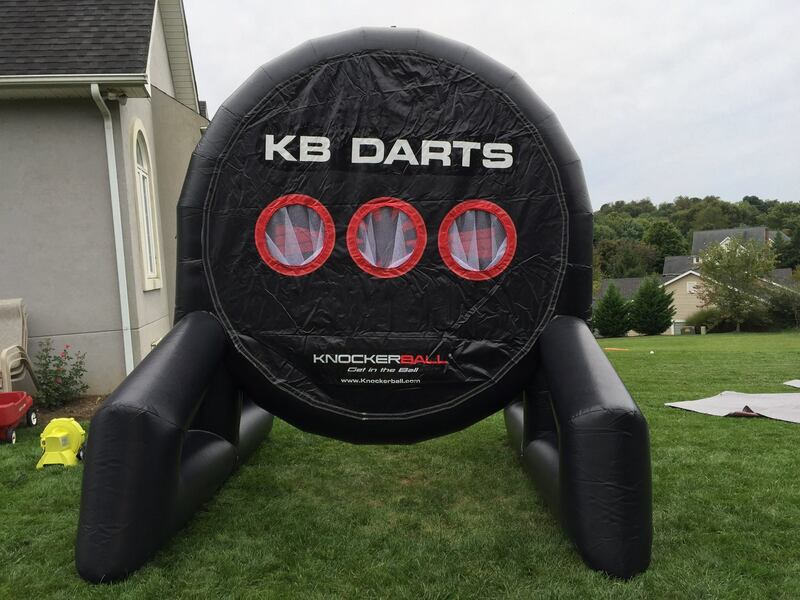 How do you play KB Foot Darts? 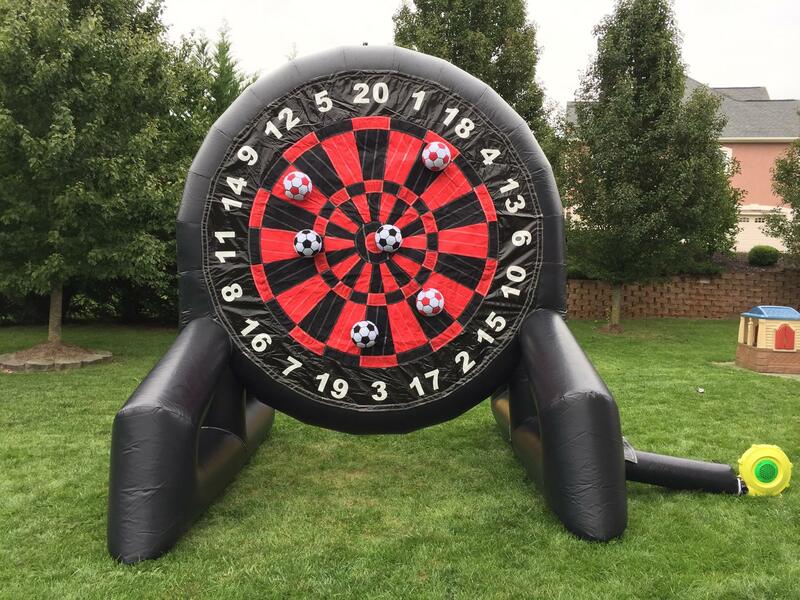 KB Foot Darts is a new sport that combines the game of darts with soccer. 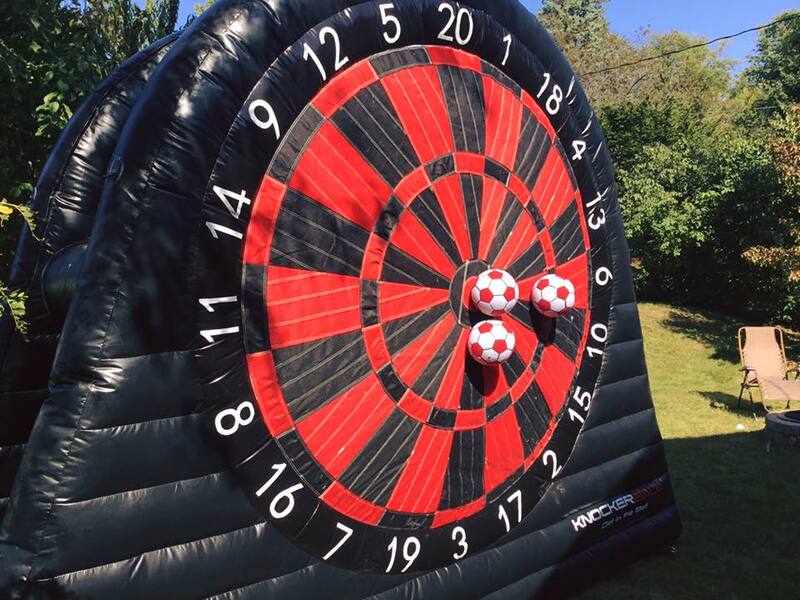 Players aim and kick the foot darts (soccer balls) at the giant inflatable dart board. The balls stick so that players can total their scores and see who is the champion. Remove the balls after each round and go again. 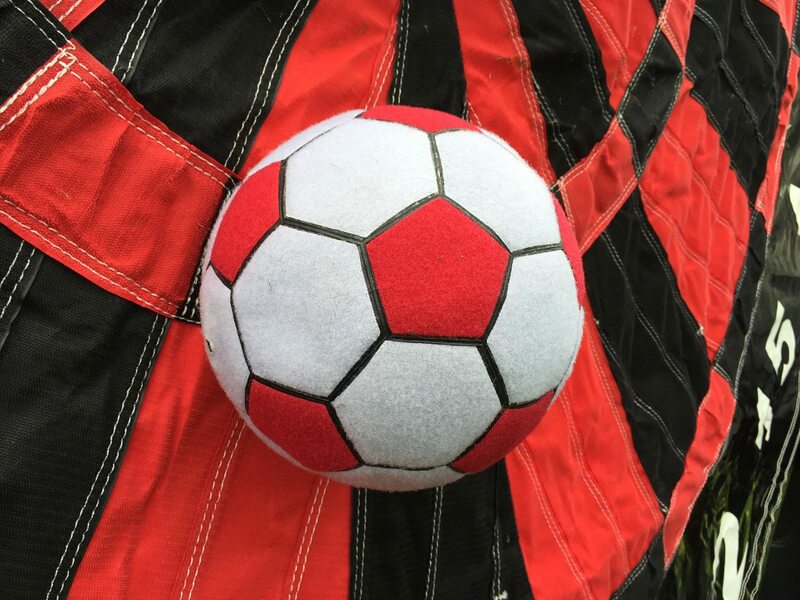 Play Foot Darts, or make up your own game. 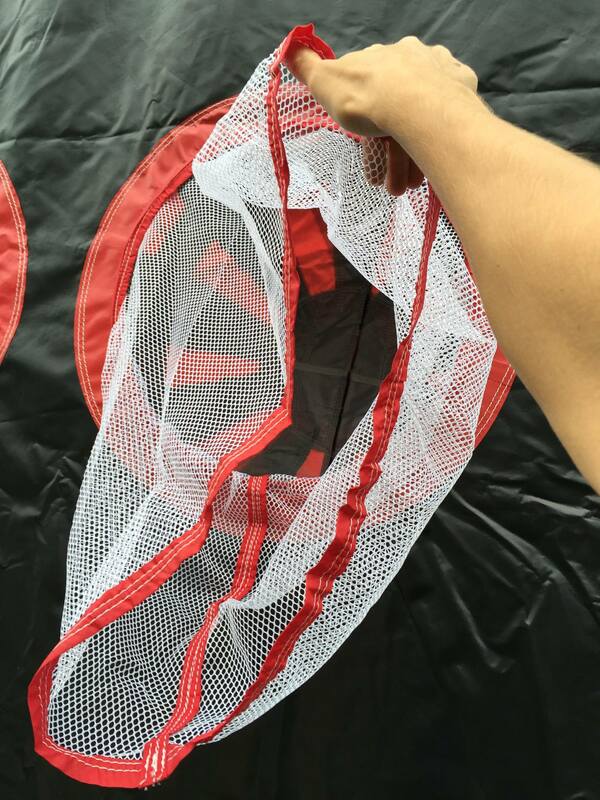 ADD Foot Darts to your Knockerball Bubble Soccer or Combat Archery Tag Rental!